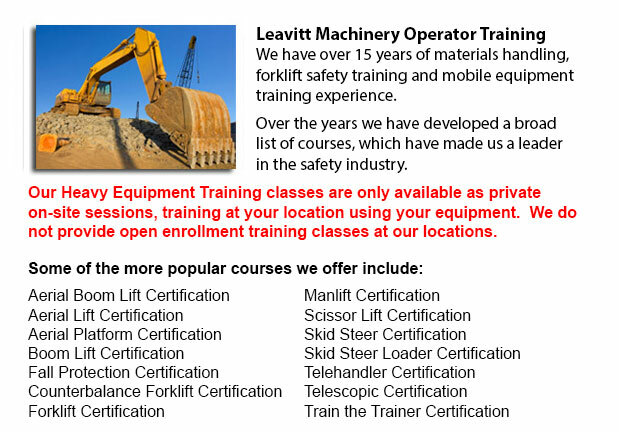 Heavy Equipment Training School Grande Prairie - HEO or also known as the heavy equipment operator courses would provide you with the skills and knowledge required to be able to enter the workforce as an entry level heavy equipment operator. In this 12 week course along with a practicum, you will focus on jobsite basics including: safety, health and environmental awareness and training, machine maintenance and operation, and application of earth moving methods in hands-on situations. Operator training would help people work with their chosen heavy equipment like for instance a loader, a compactor, a grader, a dozer and an excavator. The required skills which an operator will require to work with heavy machinery consists of: excellent oral communication skills, good problem solving skills, excellent spatial ability and good vision, physical strength and stamina, the ability to work well with others in a team or alone and excellent eye-hand coordination along with good manual dexterity. Some technical skills are also necessary. These are having a being able to operate equipment and power tools, general mechanical ability, understanding of safe working practices, the ability to follow technical specifications, grade plans and read instructions, the ability to make mathematical calculations and basic measurements, and the ability to perform basic mechanical repairs and maintenance.